Starting his career as a Key Accounts Manager at News, Ross is now Facebook Australia's youngest ever Client Partner. He was named in the 2014 B&T 30 under 30 list for the Australian advertising, media, marketing and comms industry. 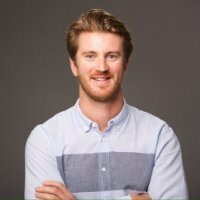 Working on Facebook and Instagram, Ross' clients include Apple, Telstra, Microsoft and Sony.